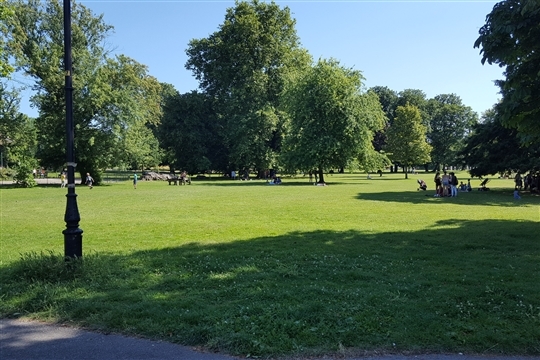 Ruskin Park is a beautiful public park situated in Denmark Hill, South East London. It provides a peaceful green oasis in one of the most vibrant areas of the city. 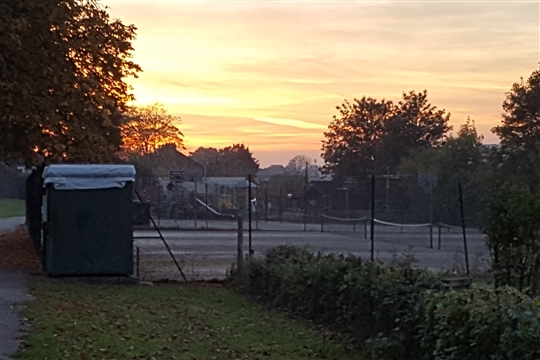 There are 4 non-floodlit all weather tennis courts, an adventure playground, paddling pool and small cafe. Junior and Adult tennis coaching is available all year round and the programme is run by LTA Accredited+ Coach Ryan Britto. Please see Ryan Britto Coaching for more information. 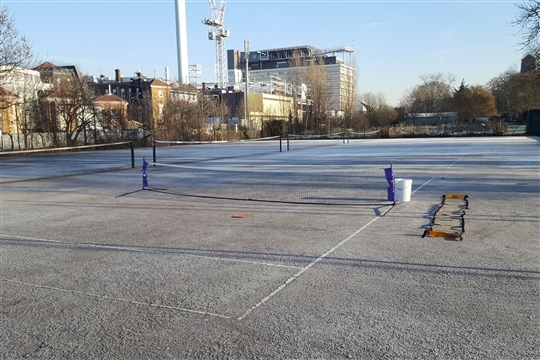 Courts can been booked through Lambeth Council on 02077386834 or online by registering at https://better.legendonlineservices.co.uk/enterprise/account/login. 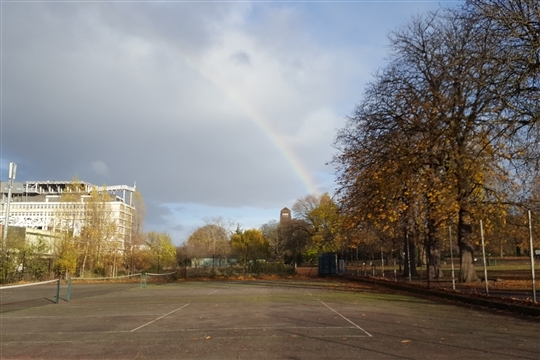 The courts are listed under Lambeth Parks.